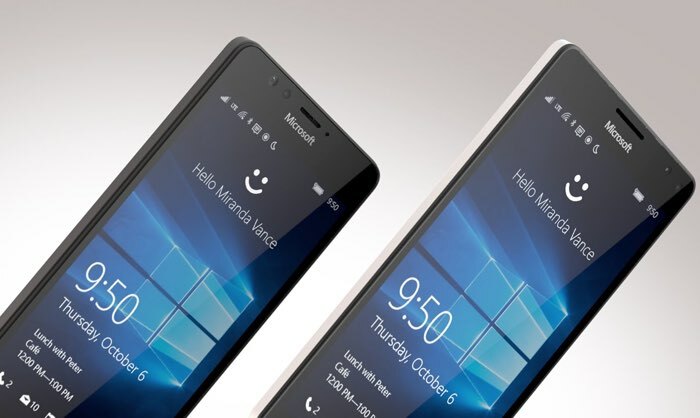 It appears Microsoft Lumia 950 and Lumia 950 XL didn’t get the response the Redmond-based company was expecting. The handsets didn’t apparently catch customer’s attention, not because it doesn’t come with good specifications, but because it ships with Windows OS. To make customers try the handsets, the company has offered various discounts, and in the latest move, Microsoft slashed the price of the Lumia 950 and Lumia 950 XL in the US. The Lumia 950’s price is slashed by $150 bringing its price down to $399 while it’s bigger sibling is discounted to $449, a discount of $200 compared to its previous price. To make the deal more attractive, the company is offering a free Display Dock to make use of Continuum on Windows 10 worth $99. So, it’s a pretty sweet deal. If you’re interested, make sure to purchase soon as the offer is set to expire on August 14th. It’s a little strange to see that this is a limited time offer as both handsets are long overdue for a permanent price cut, especially because the handsets didn’t generate as strong demand the company was expecting. So, it’s likely that the company may keep the pricing after August 14th — they may remove Display Dock from the package. It’s not just the Lumia 950/950 XL, Microsoft also discounted Lumia 640 and Lumia 640 XL in the UK, discounting the handsets to £103.99 and £127.99, respectively.